Greywater – wastewater that is recovered and reused in domestic, commercial or industrial premises – is an increasingly important way for households and businesses to become resource efficient. In homes, minimising water consumption can directly reduce bills for those properties on water meters, while cutting hot water consumption can have a corresponding impact on energy bills even for those households who pay a fixed rate for their mains water supply. 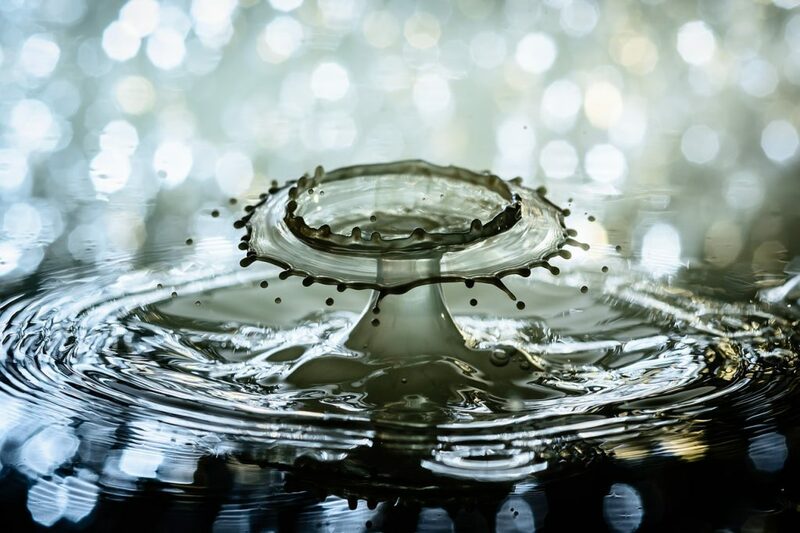 For businesses, where water companies may charge twice – once to supply the water, and once to take it away as waste – an increase in resource efficiency can be a crucial bargaining chip the next time a supply contract is up for renewal. But it’s not just about the direct savings that can be made, as water is intrinsically linked with the cost of other utilities too. John Gallagher, postdoctoral researcher at the School of Environment, Natural Resources & Geography at Bangor University, recently wrote for The Conversation of this intrinsic link. “When we think about the water we consume, few of us realise that as much as 80% of its cost is associated with electricity use – a figure that’s as high in Britain as in drought-prone California. Each time political upheavals disrupt the international wholesale electricity market, or push up the price of wholesale gas, there is an impact on water costs too – making it as important to use water efficiently as any of the other mains supplies. While the UK is very wet, Mr Gallagher points out that the country’s largest cities still put local supplies under great demand; and while pipelines can move water around, the high pressures involved can lead to leaks. In turn, the pressure must be reduced when a leak is detected or feared, and this carries yet another loss in energy; greywater usage means local waste water can be directly reused, reducing the strain on the mains supply, and avoiding this wasted energy. There is another intriguing potential to be found in waste water, whether from human activity or from the environment – the possibility of recovering energy itself from the water, rather than paying for it from the grid. 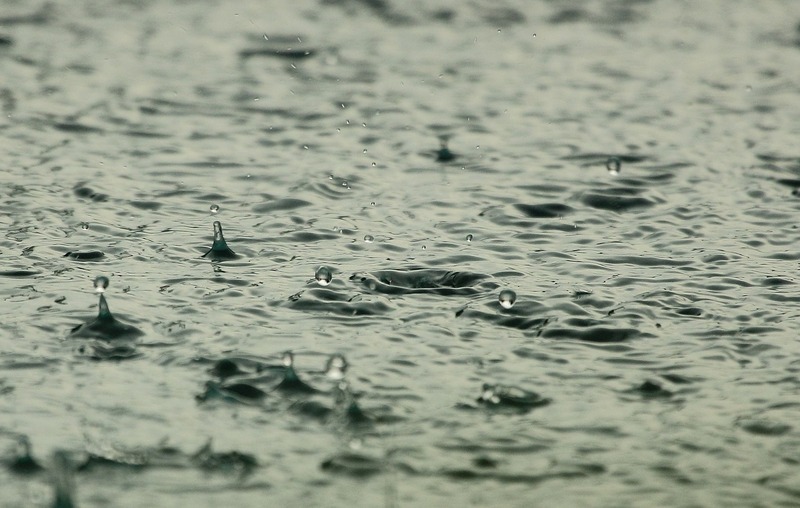 An article in Urban Water Journal by researchers at the Tallinn University of Technology in Estonia looks at the thermal energy contained in warm rainwater that falls on urban areas during storms. 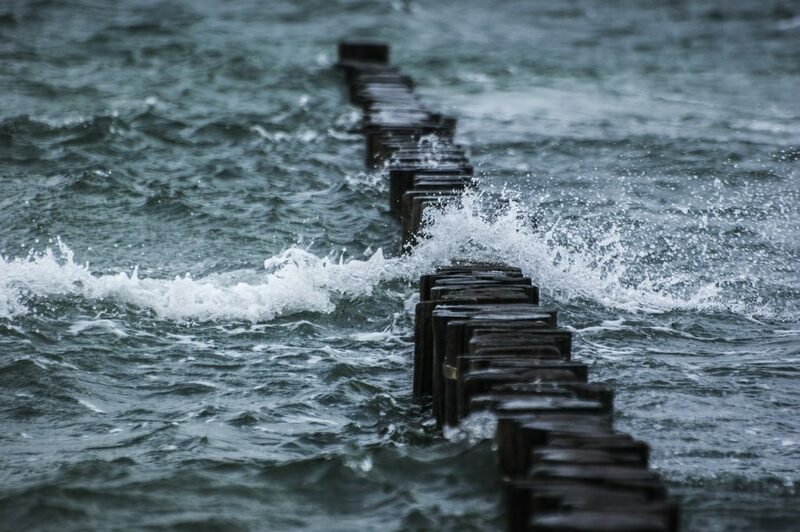 The researchers outline how this thermal energy can be retrieved when storm water is captured and stored in tanks, contributing to other renewable efforts while representing a positive impact from what is essentially a negative weather event. Overall benefits depend on the type of building – residential, commercial or public buildings in this study – as well as on the catchment area over which the rainwater falls, and the volume of storm water in the storage tank. But as efforts to improve resource efficiency continue, the possibility of extracting thermal energy from storm water, or from greywater generated on industrial premises, adds an extra layer to its usefulness as an environmentally responsible practice, with clear financial implications.